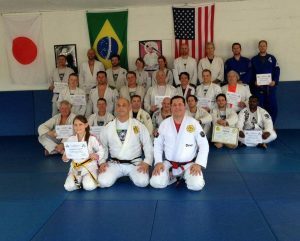 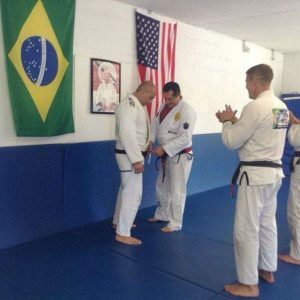 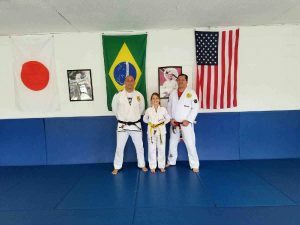 Victor was honored to receive his 5th degree from Rolker in front of his students at Rolker’s seminar. 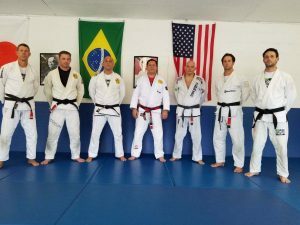 Thanks to Master Rolker Gracie for teaching a great seminar last week. 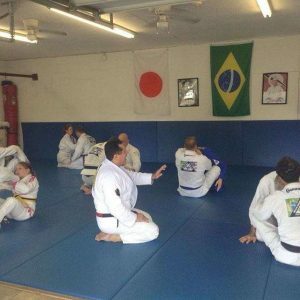 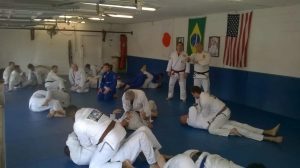 For 3 hours, Rolker showed chokes, variations, choke blocks and defenses.